Stock up on blueberries for the winter! Price is good for this week only (August 31 to September 3). This week we are open Thursday through Sunday, 9 am to 6 pm. We are closed Monday, Tuesday, and Wednesday. 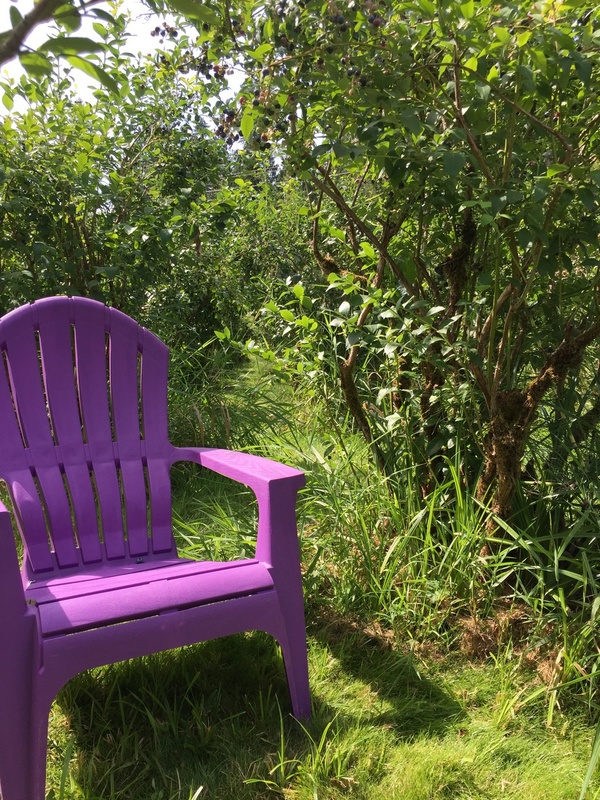 This has been a terrific year for blueberries at Cottage Gardens. We still have 5 varieties available for picking (Eberhardts, Dixies, Jerseys, Stanleys, and Rubels). Other varieties are also available, including Olympias and Rancocoas. Sunday night we had one person pick 8 pounds in an hour; another family left with 23 pounds and enjoyed a picnic in our backfield. After Labor Day weekend, we will be open on weekends only (Saturday and Sunday). We currently expect to be open for picking through Sunday, September 17. Check our Facebook page or Website for picking information. We look forward to seeing you at our lovely farm.